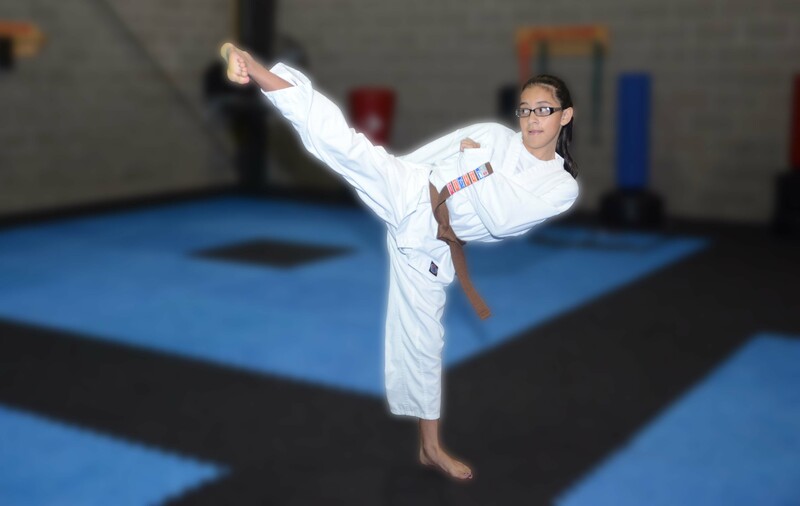 Kim Collins: Words cannot describe how happy we are to belong to the US Taekwondo Family. I call it a family because that is exactly the way they will treat you and your kids, like you are a part of their family. The instructors and owners Master Tammy Sands and Master John Oakley are both 6th degree black belts and their other instructor Dusty Sands is a 5th degree black belt. 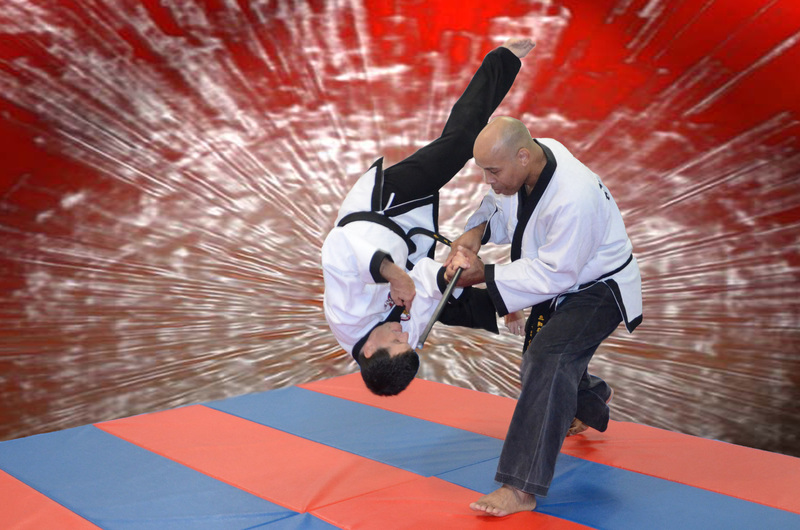 All are passionate about what they do but it’s not just the skills in Taekwondo that matter. The children learn so much more about life, doing their best and doing the right thing even when no one is watching. They have created a culture within their academy where the children know the meaning of compassion and service to others. You will often see the higher ranking belts and older students assisting the lower ranking belts and younger students. 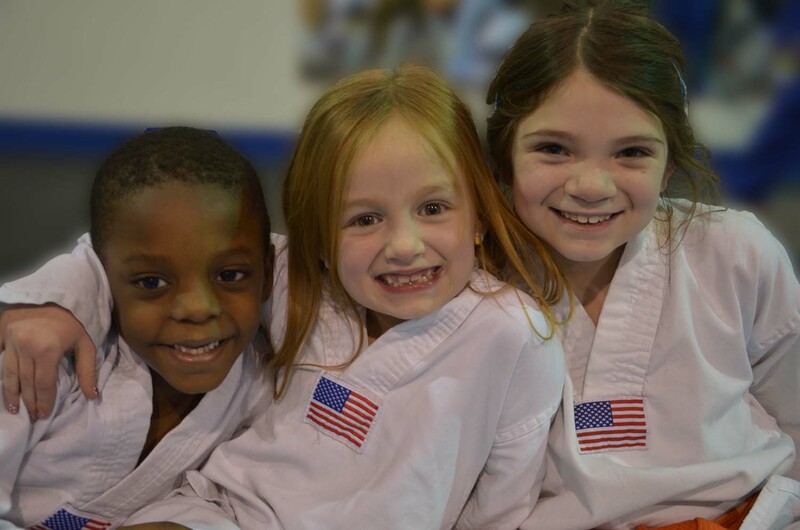 You can tell they get what it means to be a good example and role model because they have been taught this by the instructors and US Taekwondo. They have a state of the art facility and an open door policy. You are allowed to come and watch your children while they are participating in their classes. They have ample spectator seating available in each of their instruction rooms. During the afterschool program staff is available to assist your children with homework. Many times my children’s homework is completed before I pick them up each day. During the summer camp your kids with be kept busy with fun filled activities such as bowling, swimming, visits to the park and movies and fun activities at the academy. 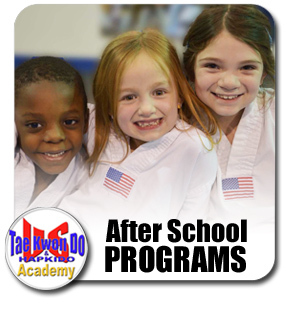 All this and yes they will still have Taekwondo training each day. 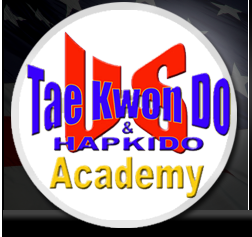 I highly recommend US Taekwondo Academy. It will impact your kids life in a positive way, I guarantee it!